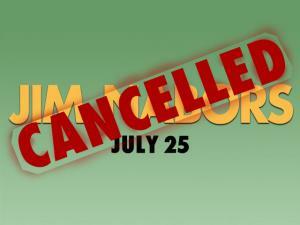 Home > News > News > Jim Nabors Concert Cancelled! We are sorry to announce that due to unforeseen circumstances, the Jim Nabors concert scheduled for Sunday, July 25, has been cancelled at the artist’s request. Ticket holders should contact the box office at 800-648-4102. We apologize for any inconvenience this may have caused.